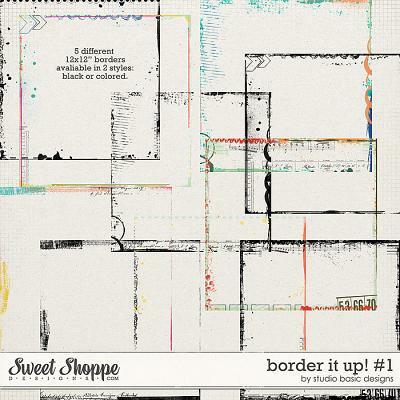 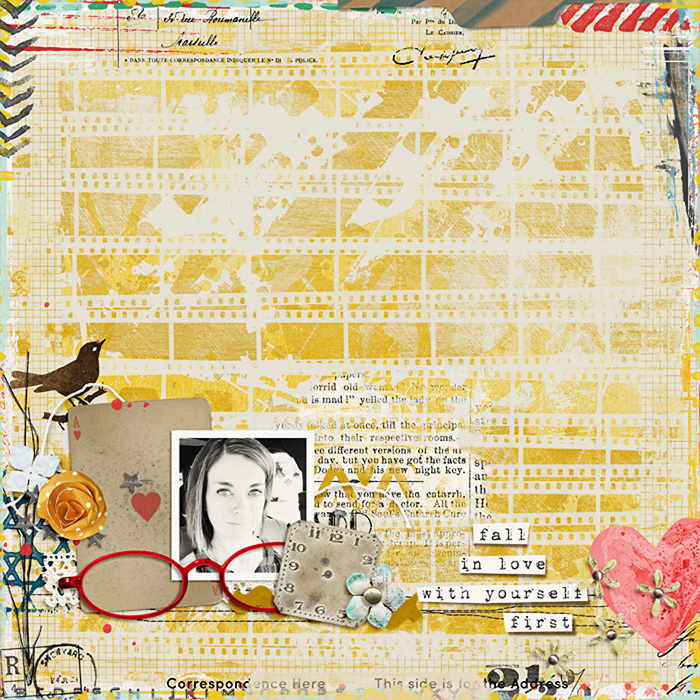 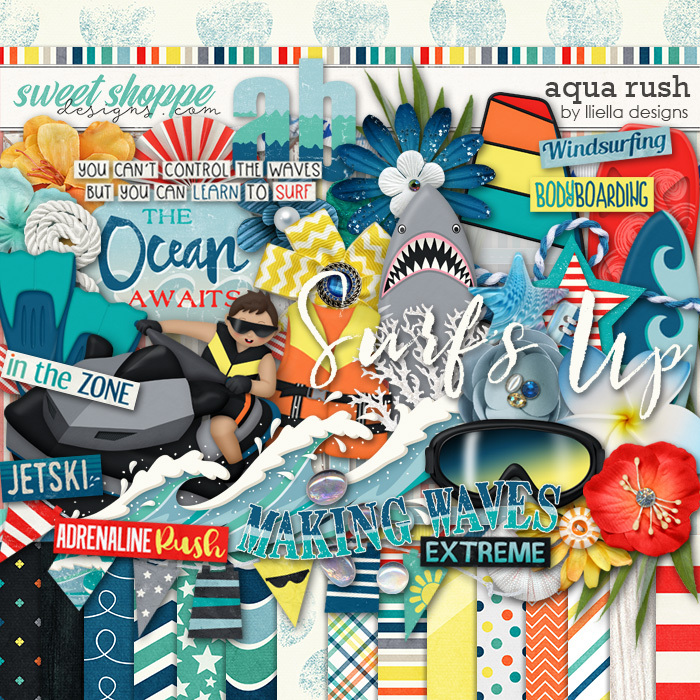 "Border It Up #3" is a digital scrapbooking element pack by Studio Basic, created to add flair and individuality to your pages. 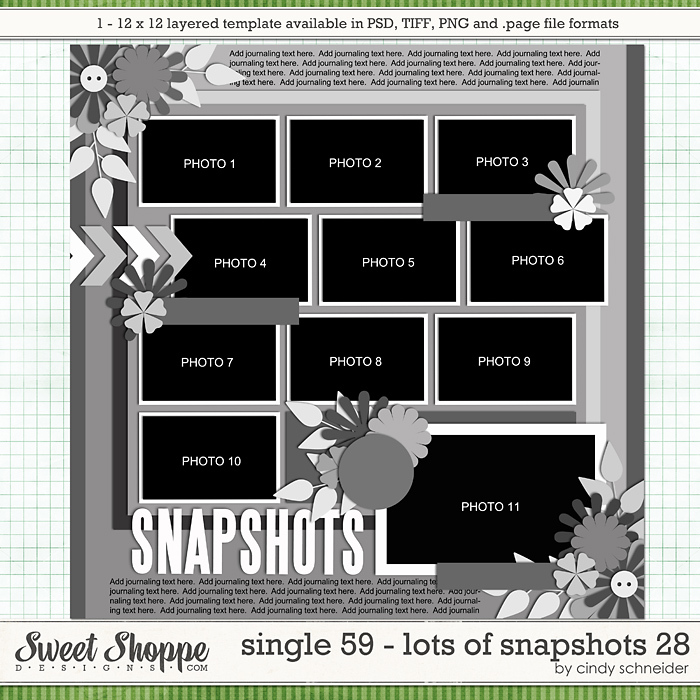 This pack contains 5 different 12x12”borders, each in a color and plain black version. 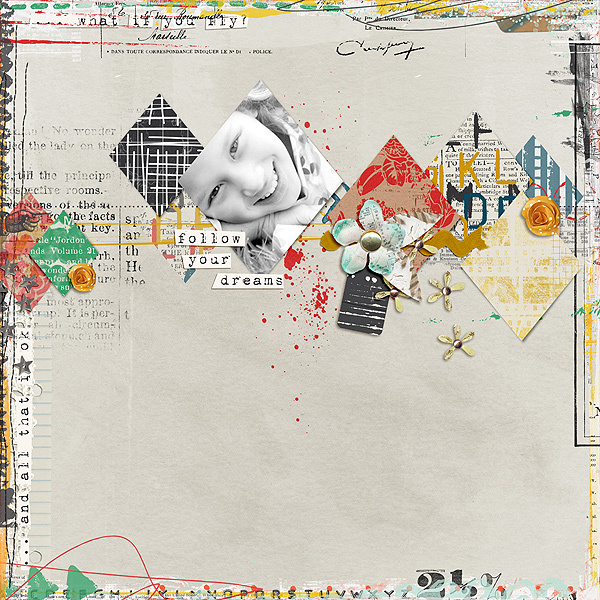 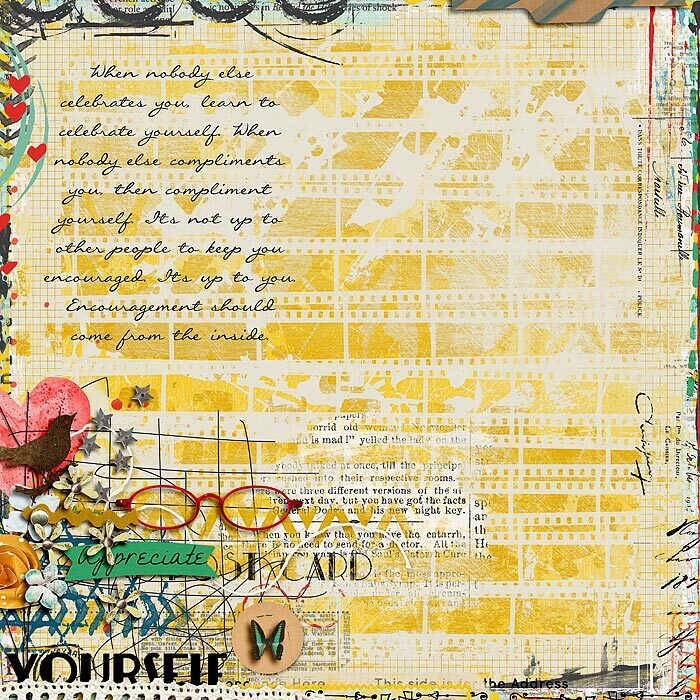 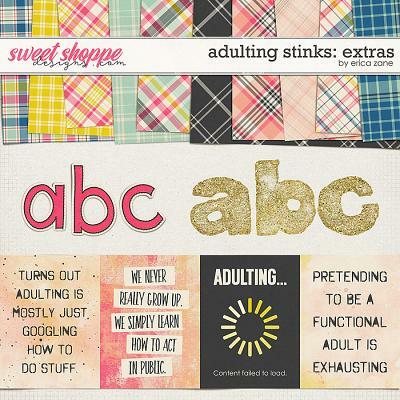 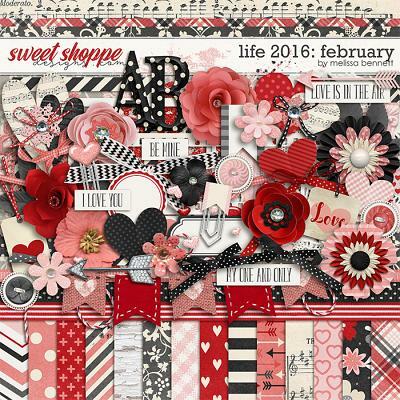 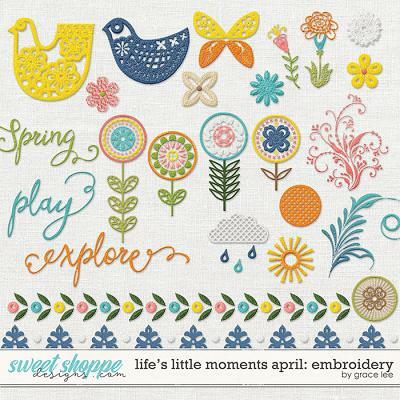 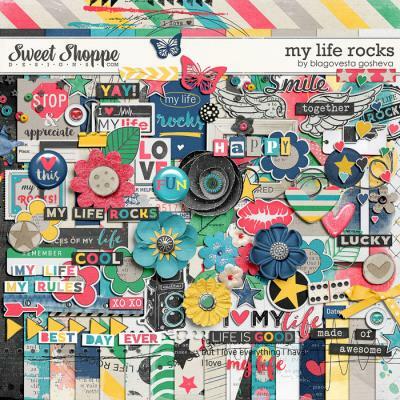 The designs combine ink, stamps, doodles, paint and tape perfectly together, ready to frame and enhance your scrapbook creations. 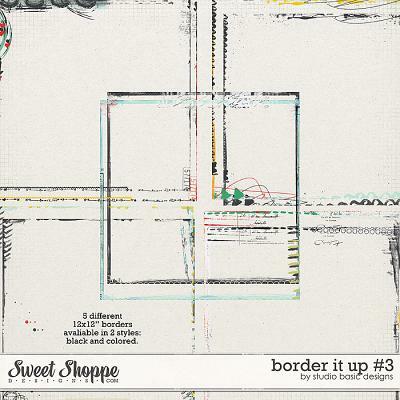 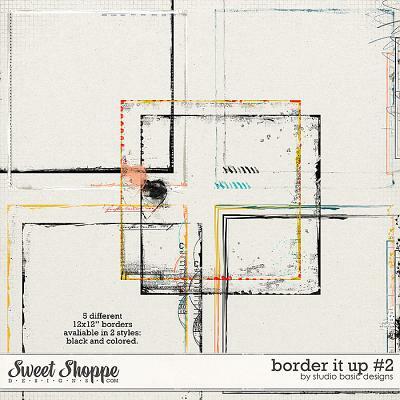 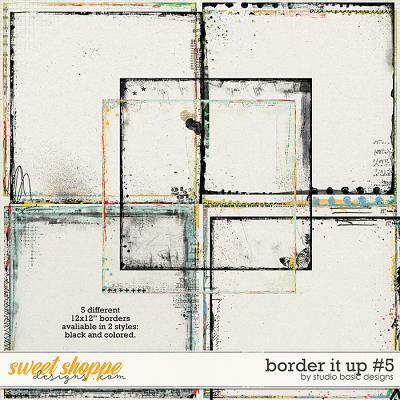 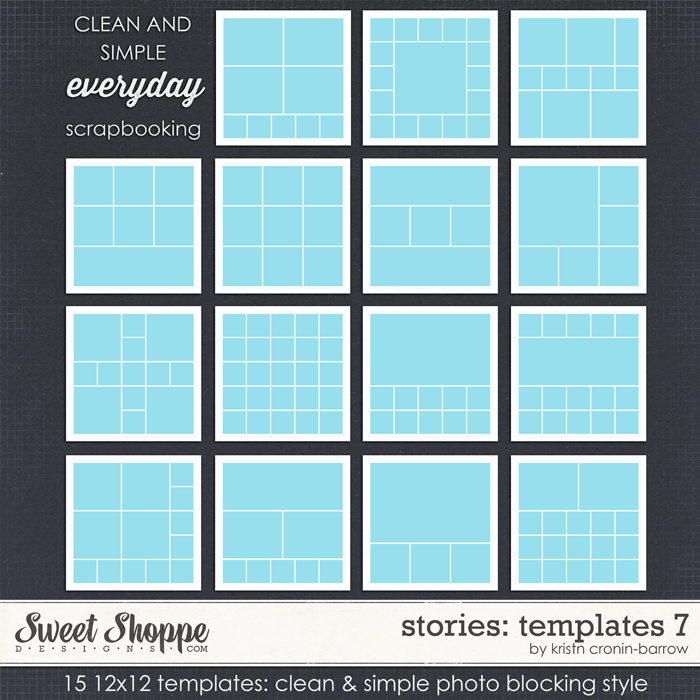 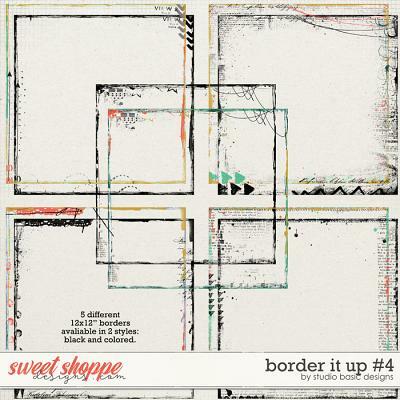 "Border It Up #3" contains a total of 10 borders, saved as individual .png files.